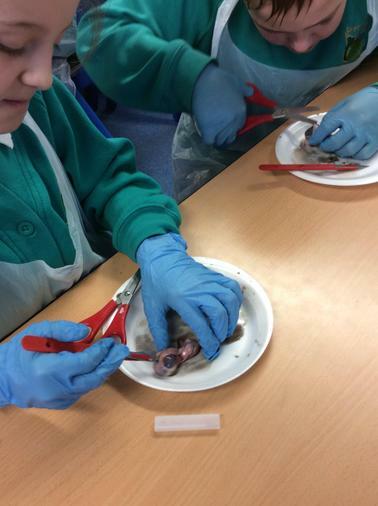 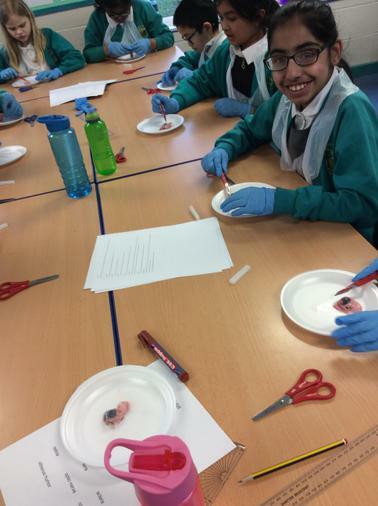 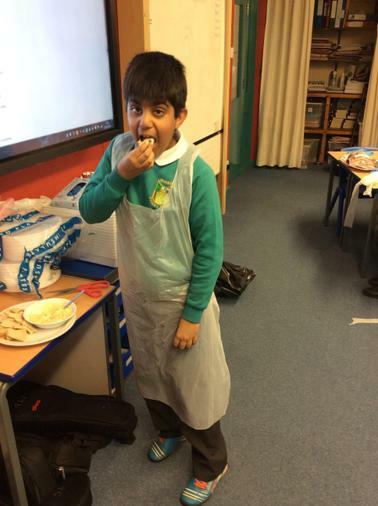 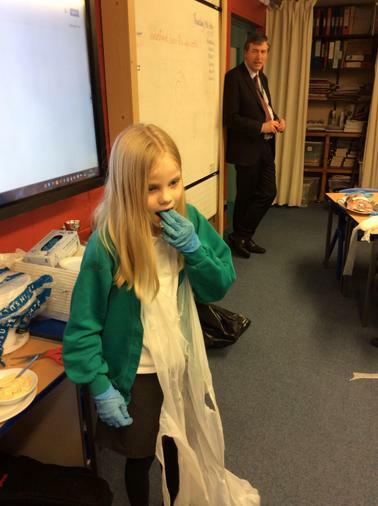 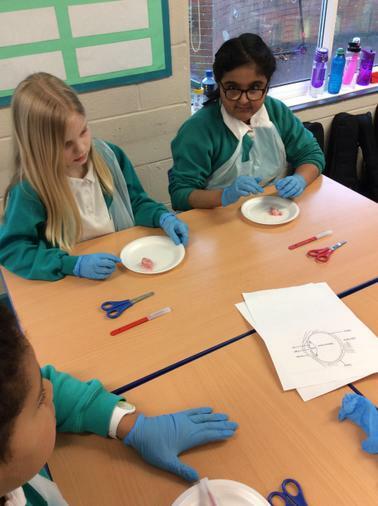 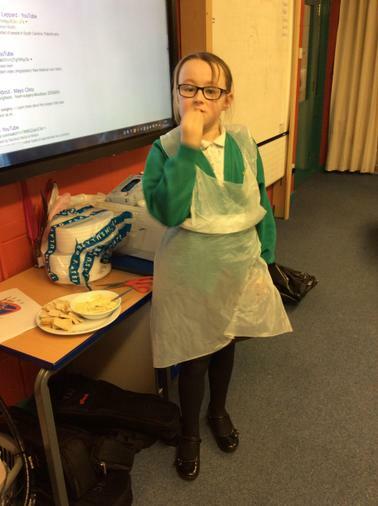 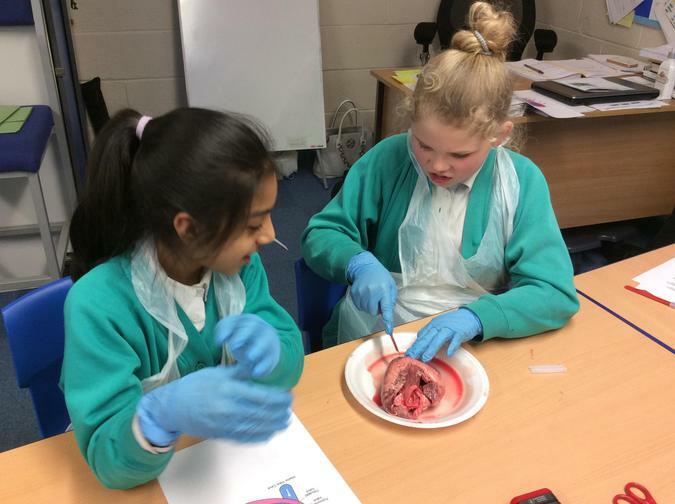 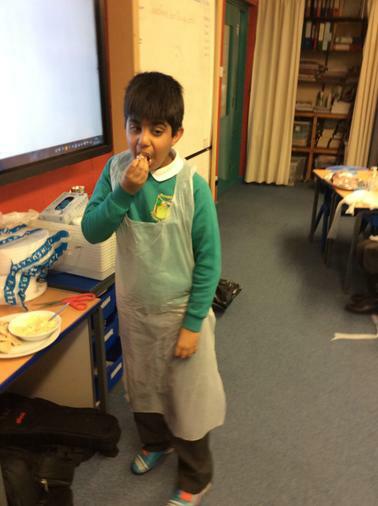 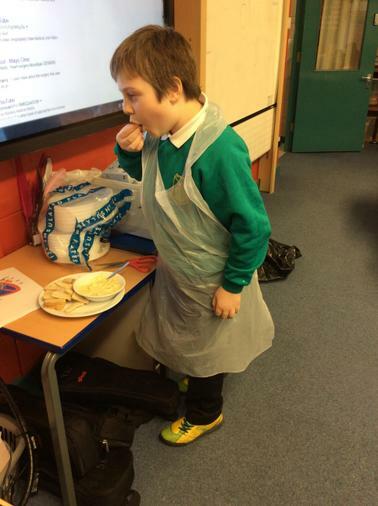 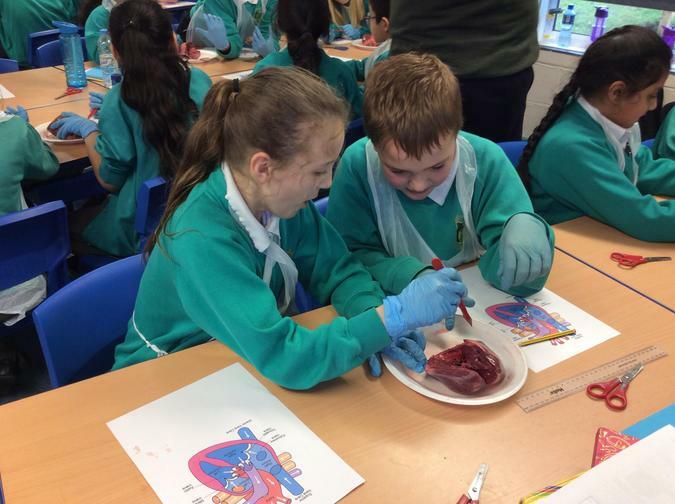 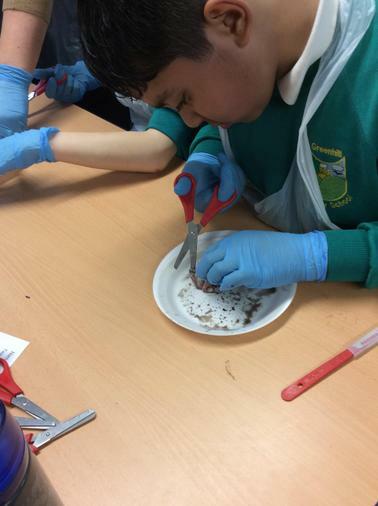 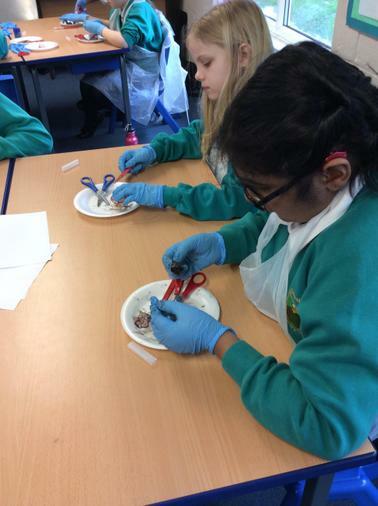 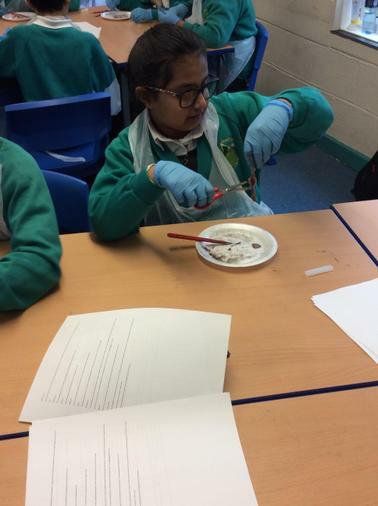 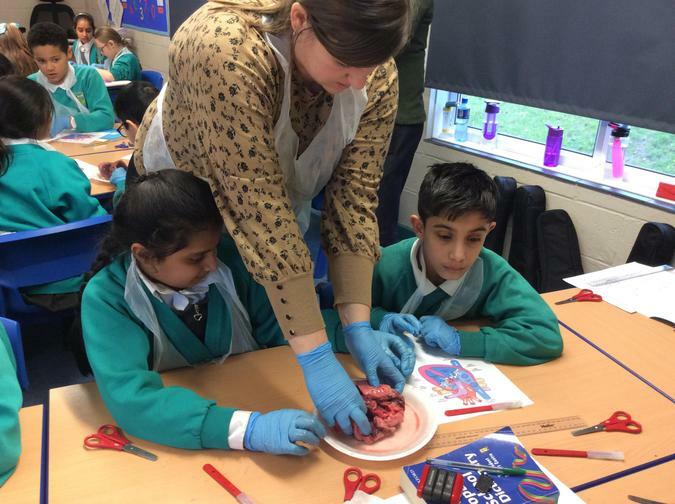 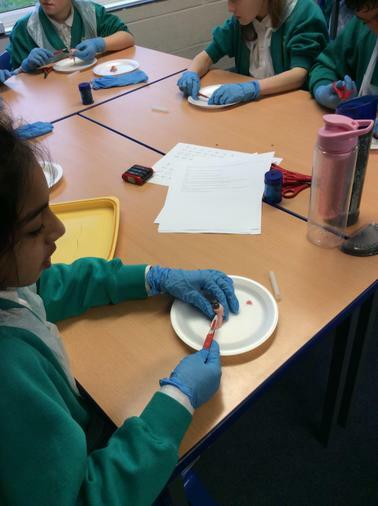 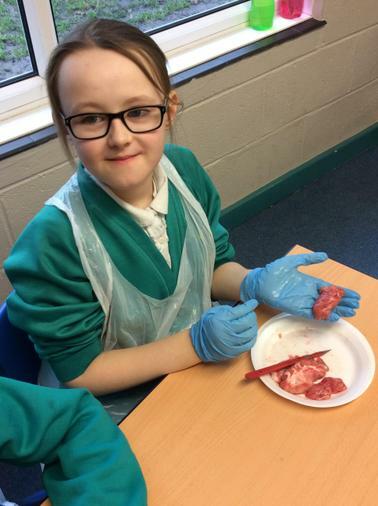 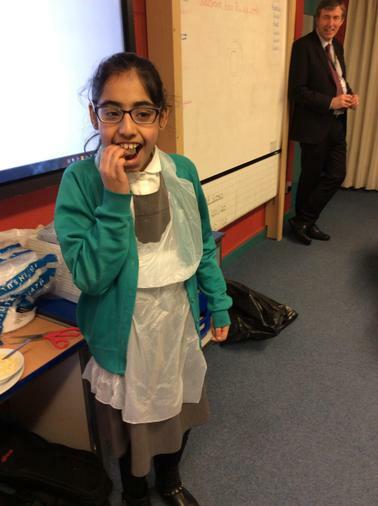 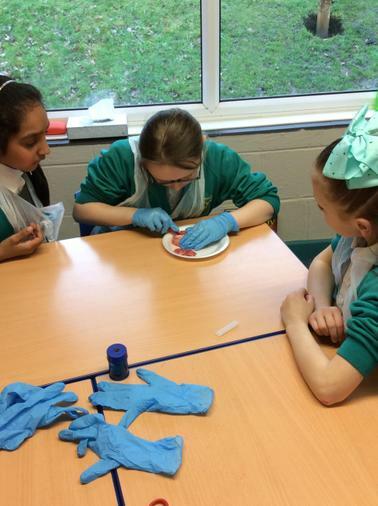 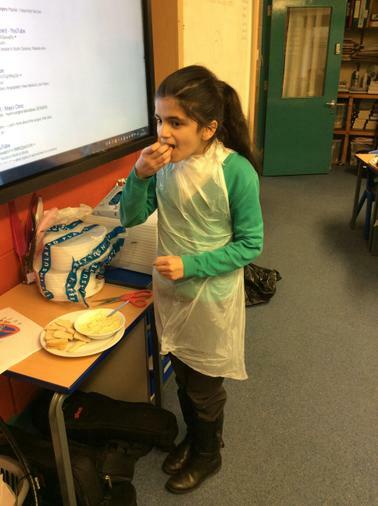 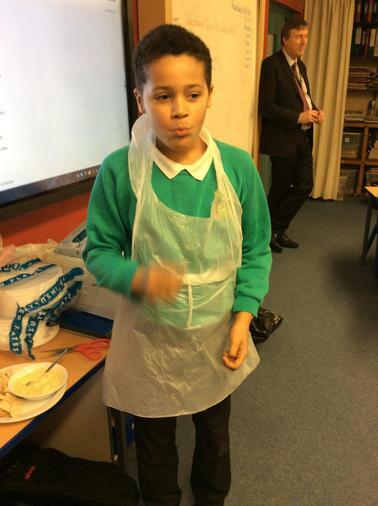 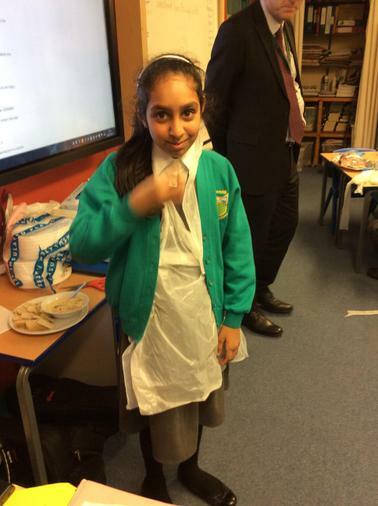 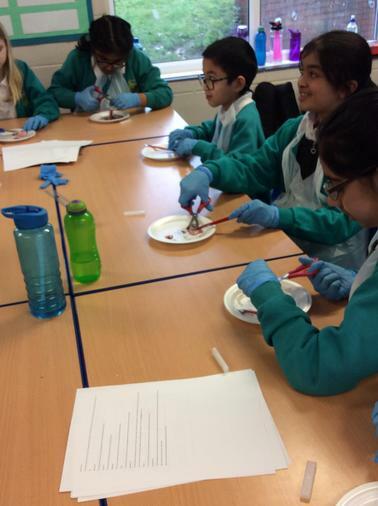 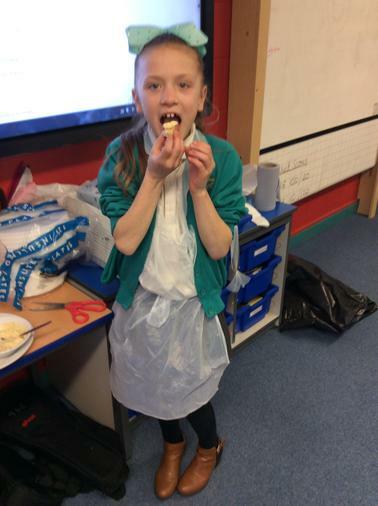 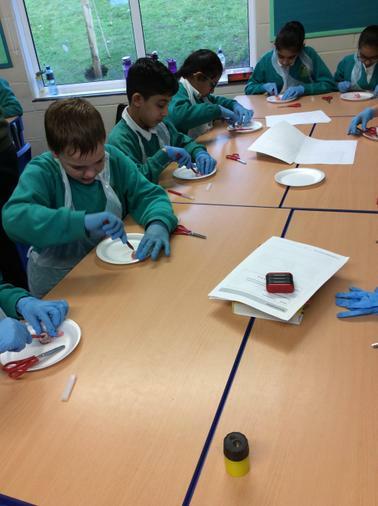 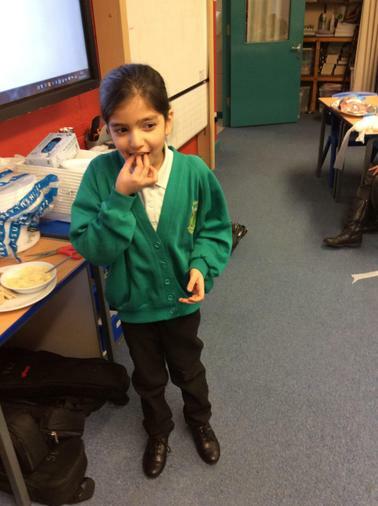 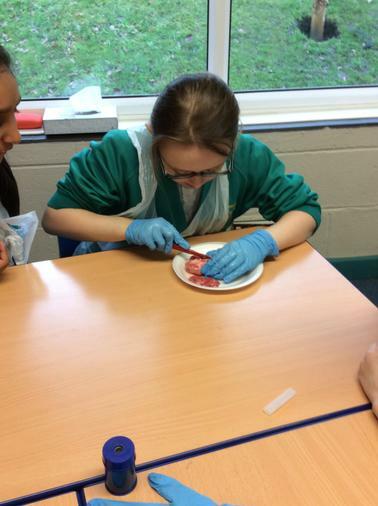 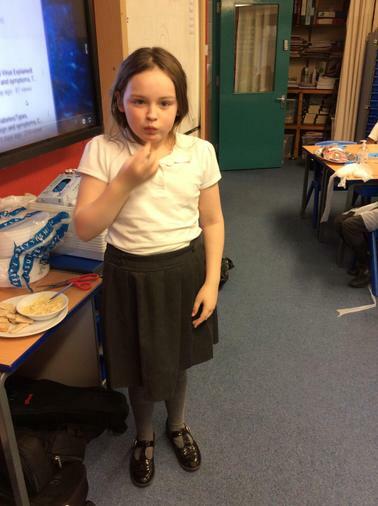 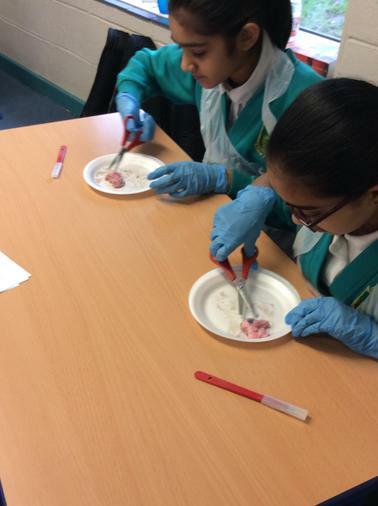 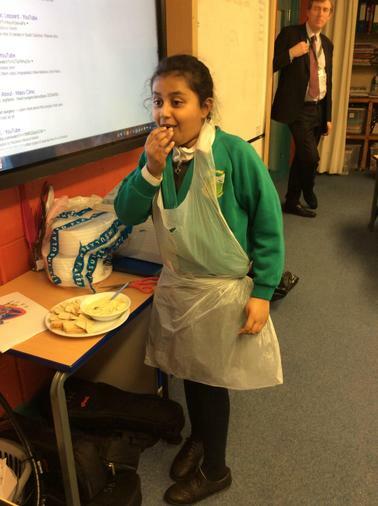 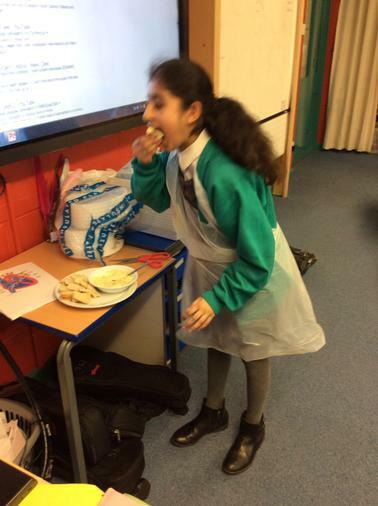 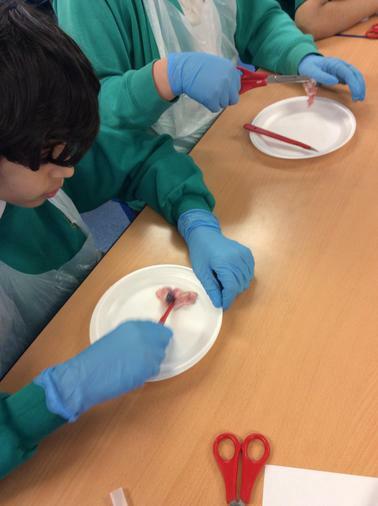 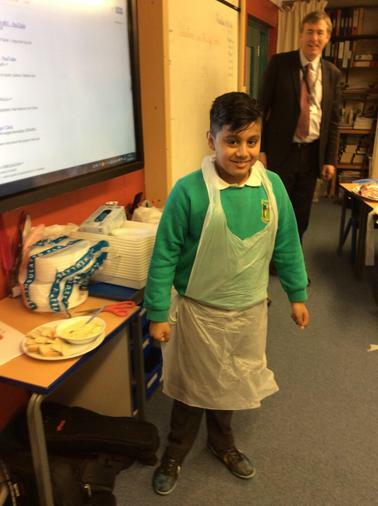 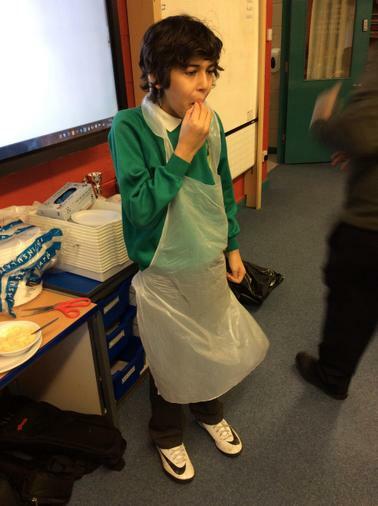 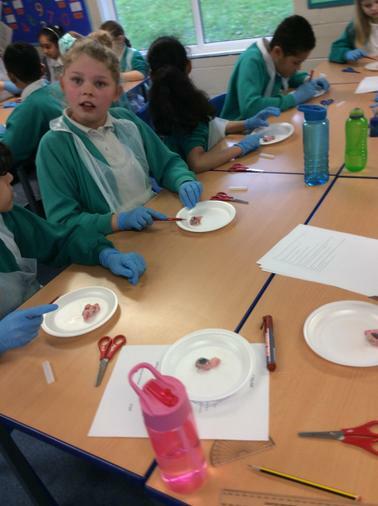 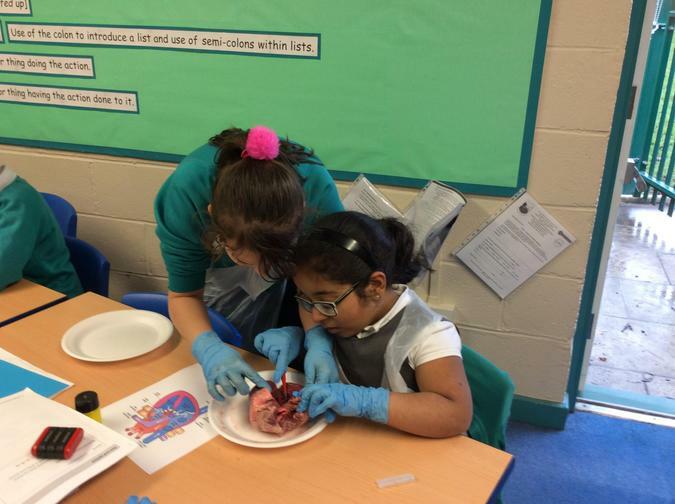 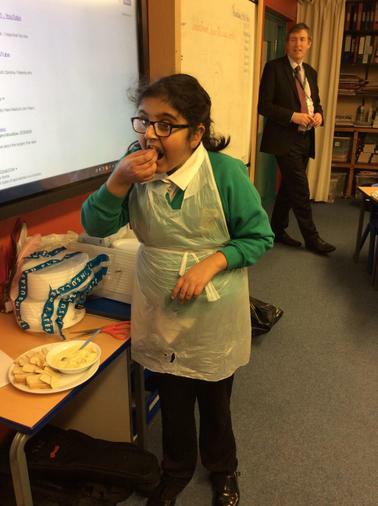 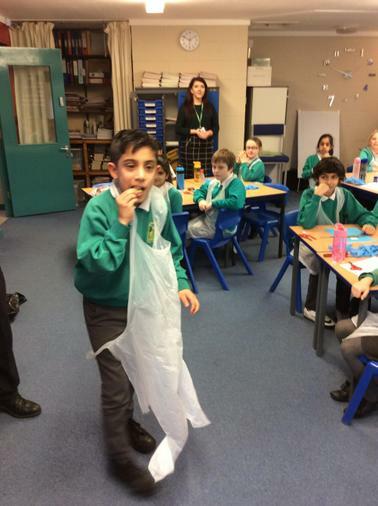 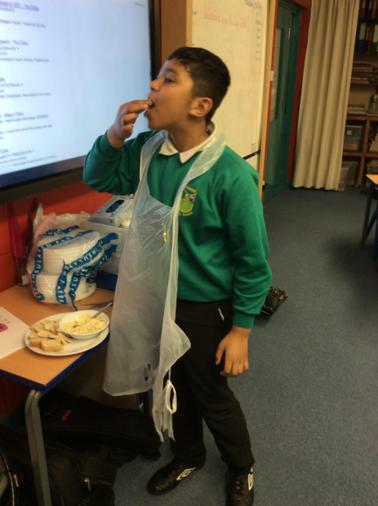 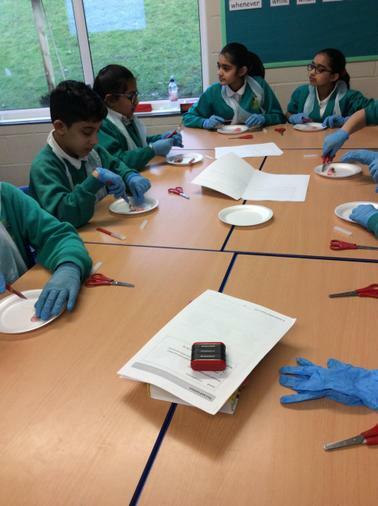 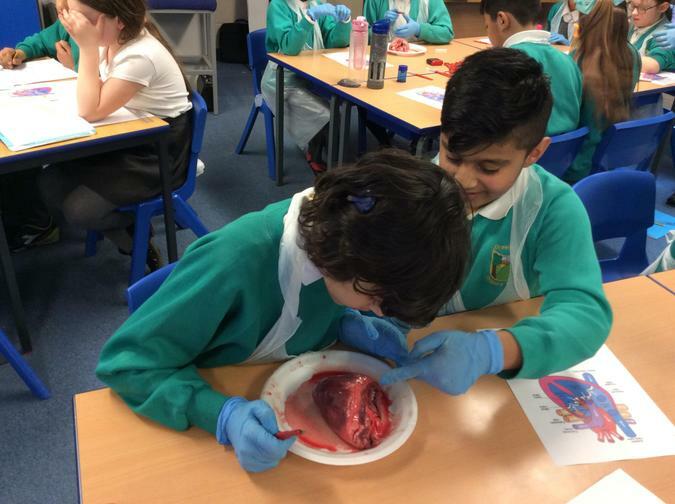 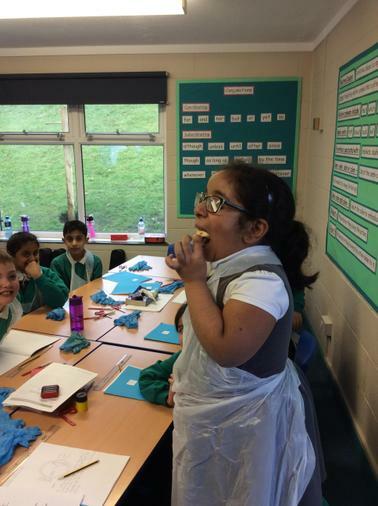 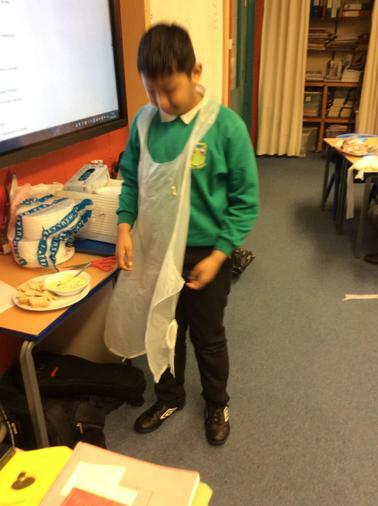 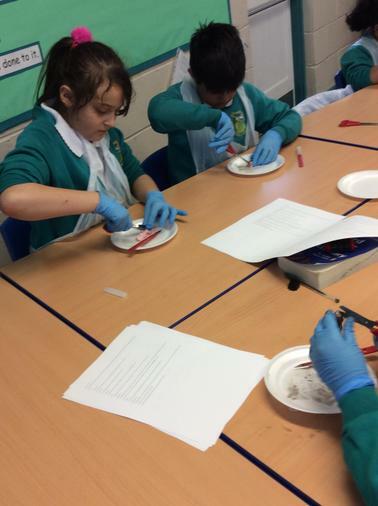 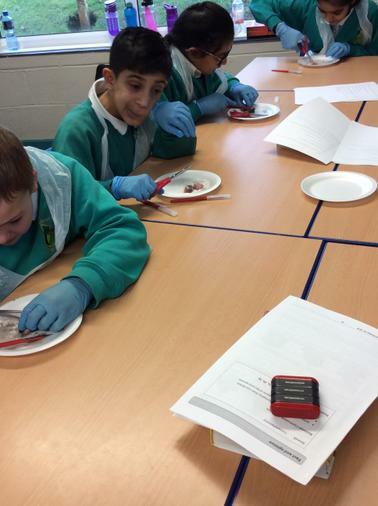 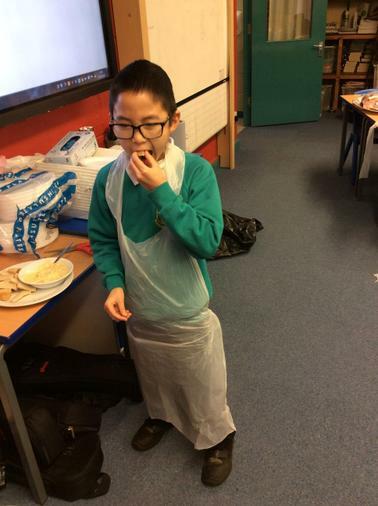 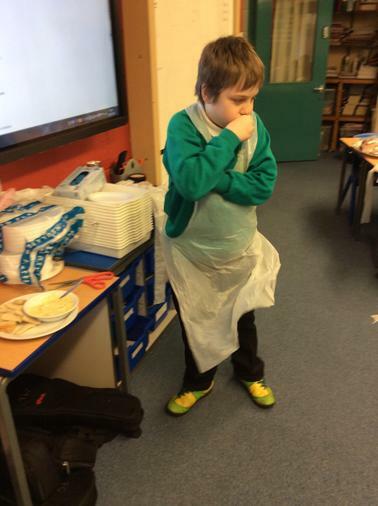 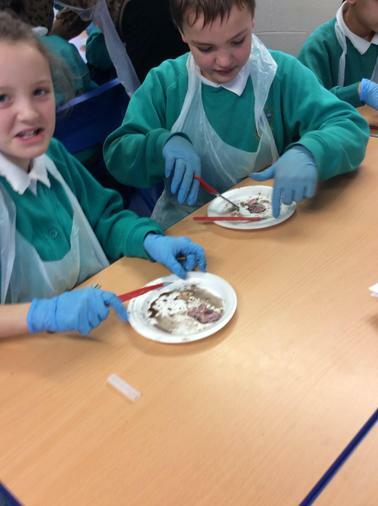 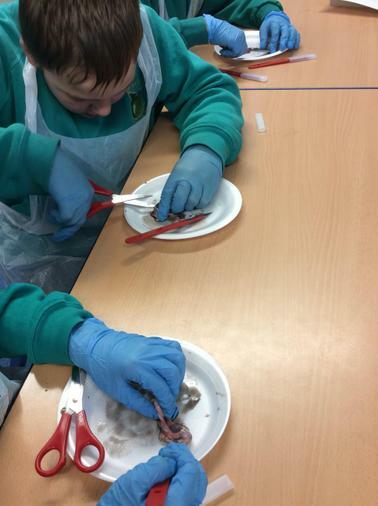 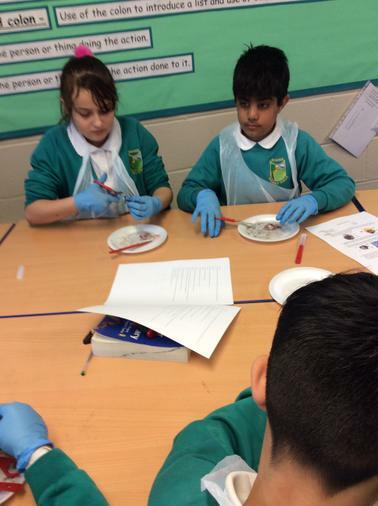 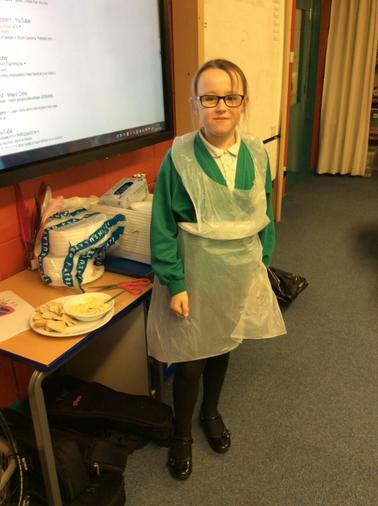 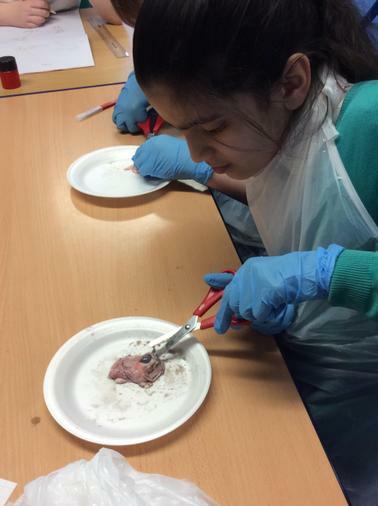 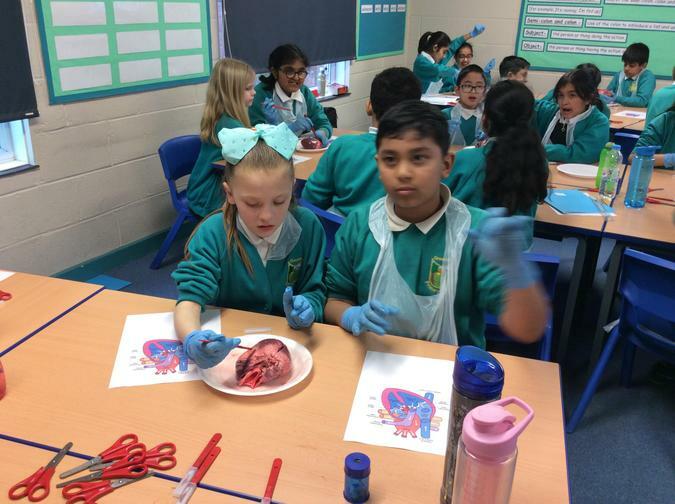 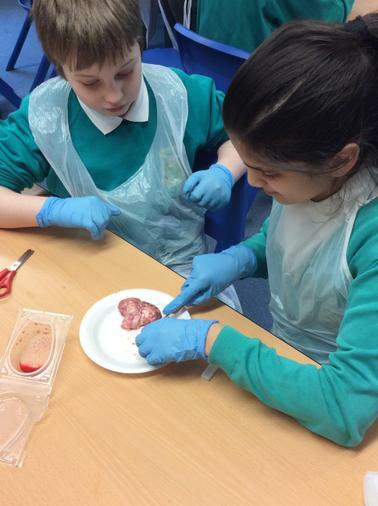 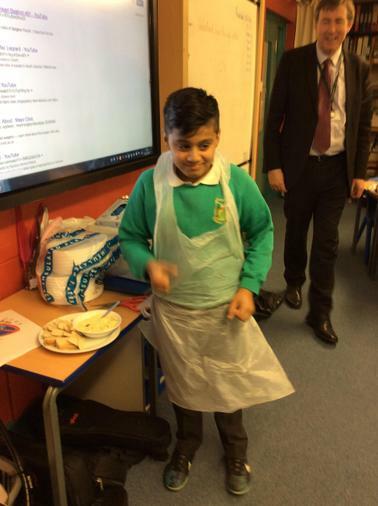 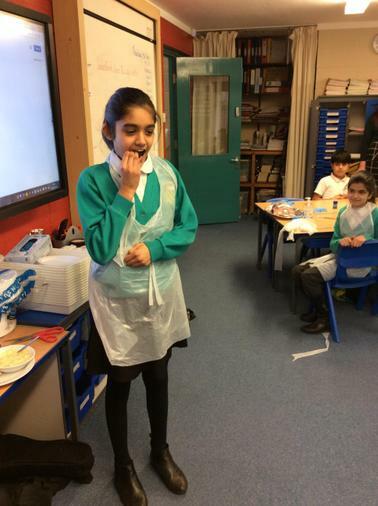 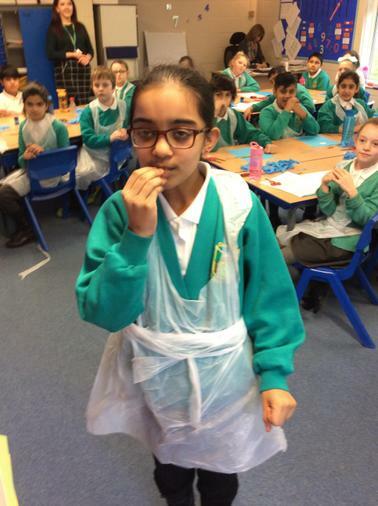 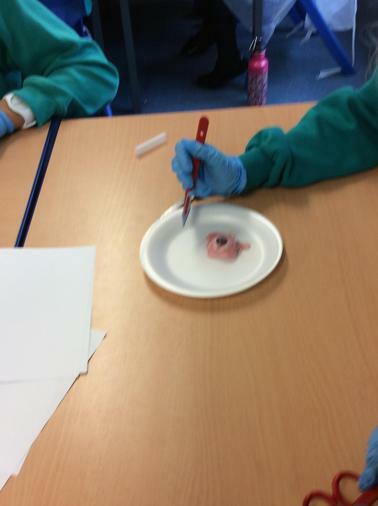 During science week, Year 5 studied biology. 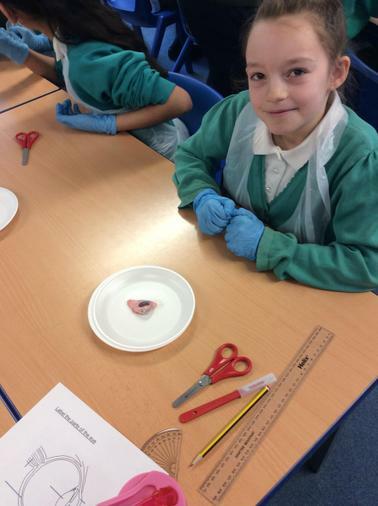 They learnt how the heart, brain and eyes work. 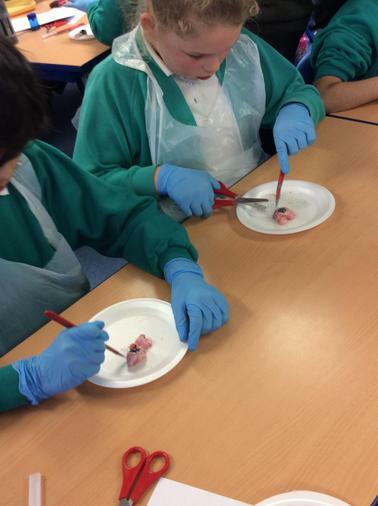 They also had the opportunity to dissect the organs.